The Muppet Christmas Carol is one of the most iconic Christmas movies of our time. Our favorite characters combined with a classic tale will never get old, and it's a must-watch every year. That being said, regardless of how many times you've seen it, there are some things about The Muppet Christmas Carol that you probably don't know. The Muppet Christmas Carol was the first Muppet movie made without creator, Jim Henson. Henson passed away in 1990, and the movie premiered in 1992. 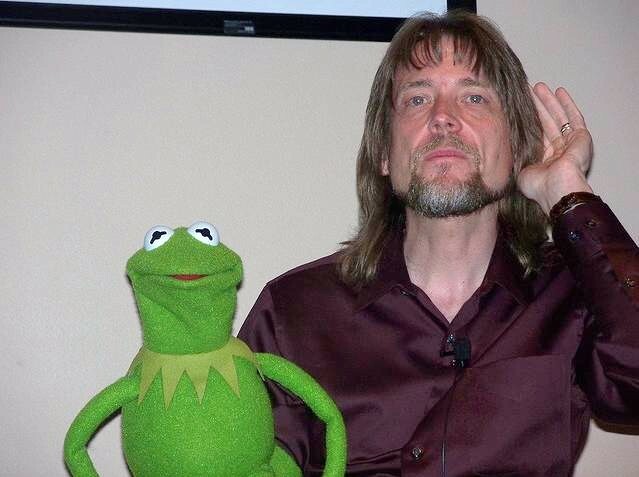 Steve Whitmire took over as Kermit the Frog, and the film was dedicated to Henson. It was also dedicated to collaborator Richard Hunt, who had also recently passed. 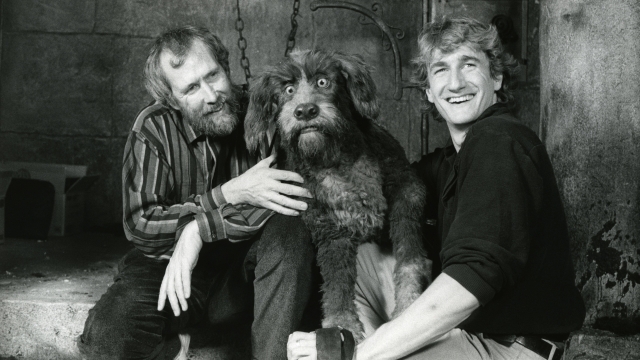 Though he had been working as a puppeteer with is dad, The Muppet Christmas Carol marked the directorial of Brian Henson. He would also go on to direct Muppet Treasure Island. The Jim Henson Company is currently run by Brian and his sister, Lisa. While Kermit sings "One More Sleep 'Til Christmas", you see a shot of the sky. At the end of the song, a shooting star flies across under the moon. Brian Henson says this was a tribute to his dad, calling back to The Muppet Movie where a shooting star streaks over Kermit. Since then, the shooting star has appeared in Muppet Treasure Island, Kermit's Swamp Years, It's A Very Muppet Christmas Movie, and The Muppets. Before Steve Whitmire took over as Kermit, he had a lot of anxiety. Whitmire says his anxieties calmed when he had a dream involving Jim Henson. 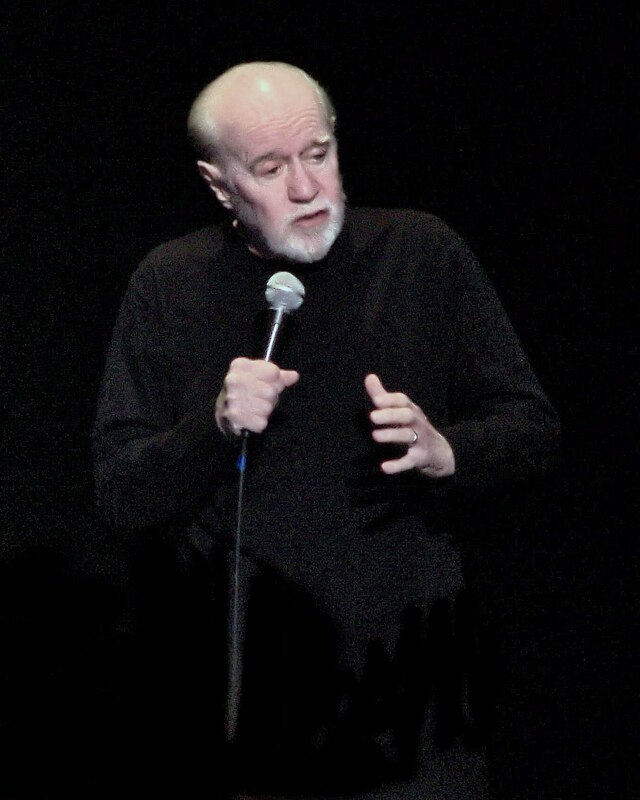 Crude comedian George Carlin was just coming off a big-screen appearance in Bill & Ted's Excellent Adventure when he was considered for the role of Ebenezer Scrooge. The role ultimately went to Michael Caine, and it's probably for the best. You may know him as Michael Caine, but his real name is Maurice Micklewhite. 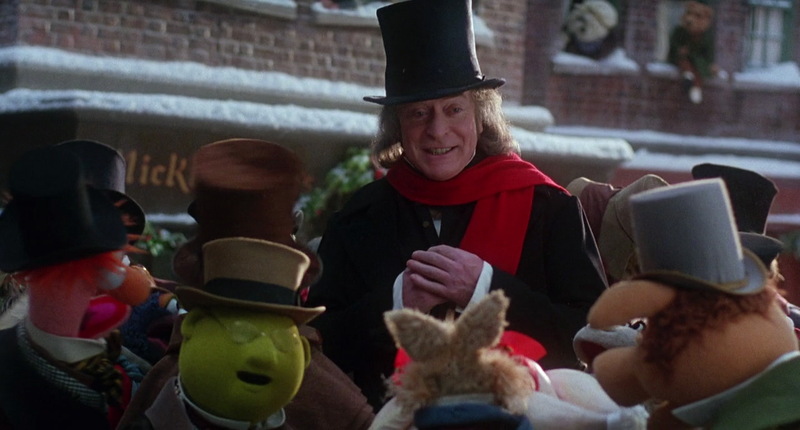 The two-time Academy Award winner was the perfect choice as Scrooge, and as a way of thanking him for taking the role, the production design team gave a subtle nod to Caine's real name. At the end of the film, you can see a shop called Micklewhite's in the background. 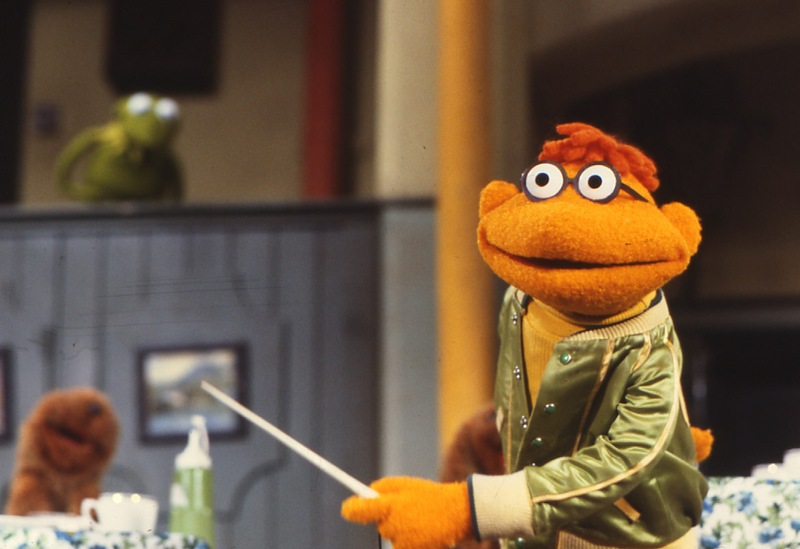 Most of the Muppets can be found in The Muppet Christmas Carol in some capacity, but one that's noticeably missing is Scooter. 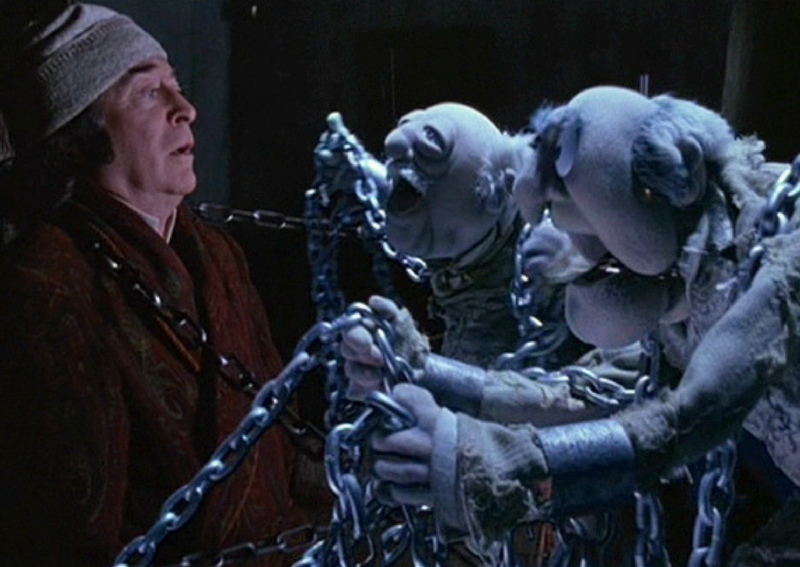 At first, he was slated to play the Ghost of Christmas Past, but the decision was made to use entirely new Muppets to make the film seem more ominous. 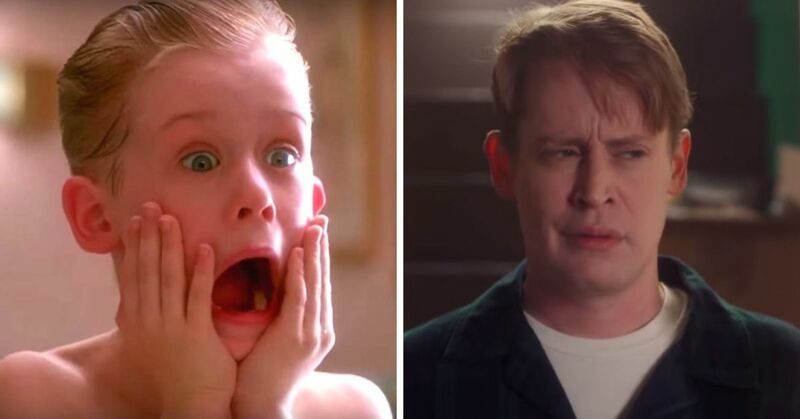 Scooter was completely cut from the movie, while the Ghosts of Christmas Present and Yet To Come (Ms. Piggy and Gonzo) were given other roles. One of the more moving moments of The Muppet Christmas Carol is when a young Ebenezer Scrooge sings "When Love Is Gone" to his heartbroken love, Belle. If you saw the movie in theaters, however, you never saw this clip. 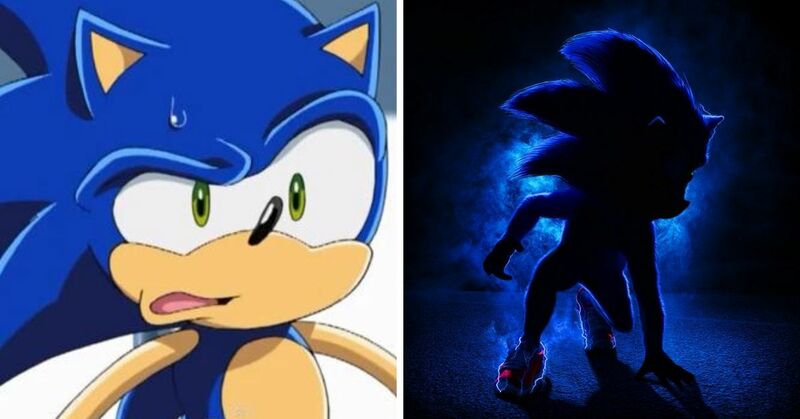 It was considered too slow and too Muppet-free to be included, and the studio didn't think it would hold the attention of kids in the audience. 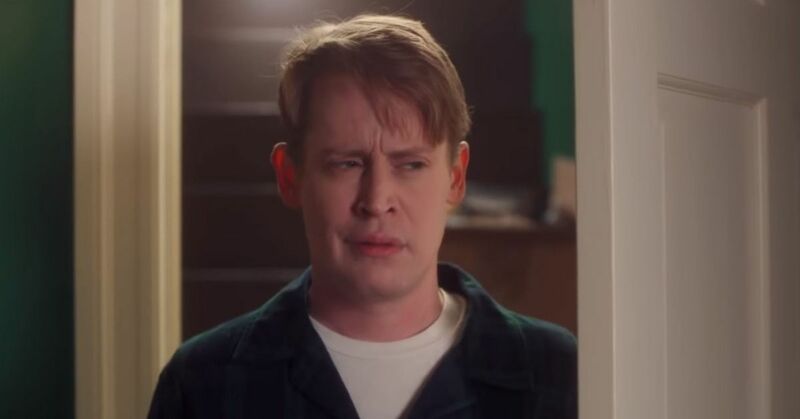 The scene appears in home-release versions of the movie, and is sometimes included during TV airings. 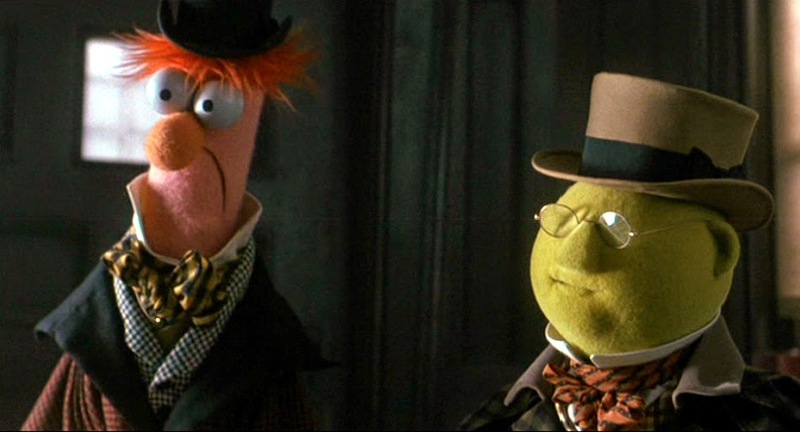 At the beginning of the film, Beaker and Dr. Bunsen Honeydew ask Scrooge for donations. When the film was first written, the duo sang a song called "Room In Your Heart." 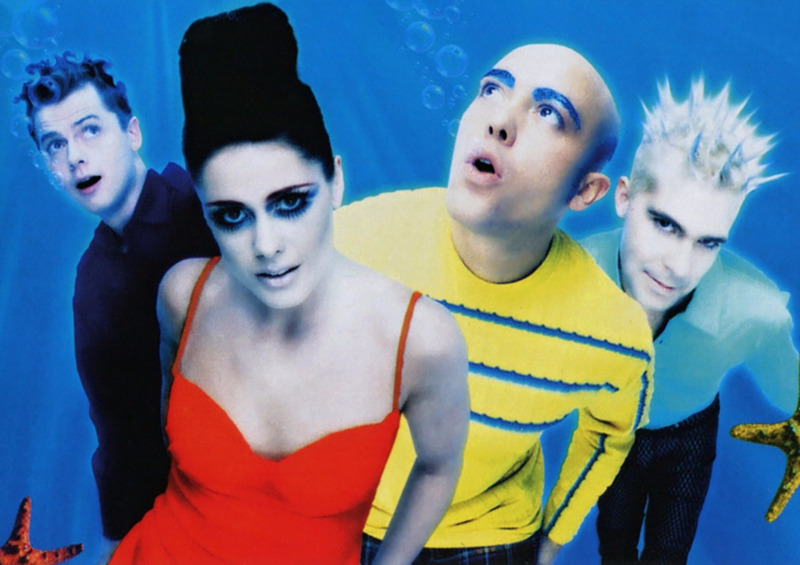 The song was recorded, but never made it to any version of the film. Same goes for a song called "Chairman of the Board" by Sam Eagle. According to execs, neither song added much to the film so they were cut completely. 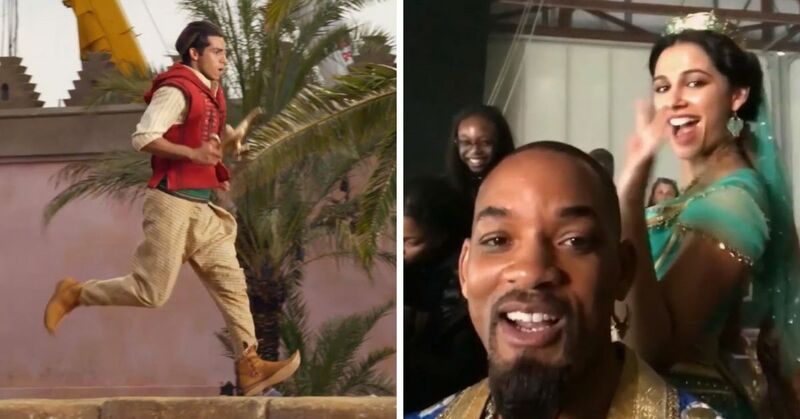 Both appear on the movie's soundtrack, however. Having Kermit walked down a snow-covered street was no easy feat. It took 10 puppeteers to make the scene happen. There's a rolling drum covered in fake snow beneath Kermit's feet to make it look like he's actually moving forward. Behind Kermit was a blue screen with all those puppeteers moving his limbs and mouth. 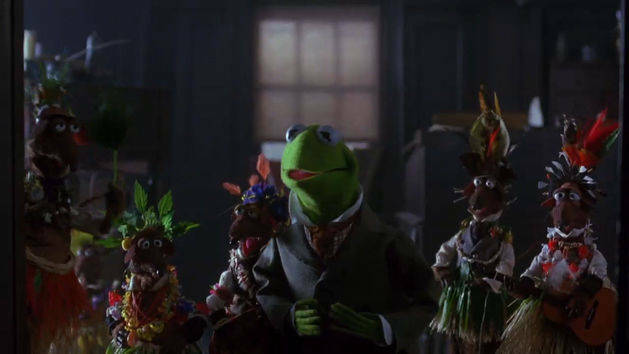 What is your favorite part of The Muppet Christmas Carol?